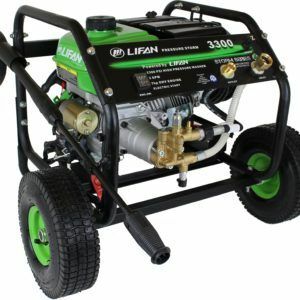 LIFAN Power USA come equipped with the Never-Go-Flat Foam Filled Wheels and Support Legs style mobility kit. 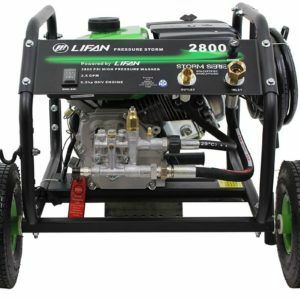 The Pressure Storm Pressure Washers use LIFAN’s Industrial Grade OHV Gasoline Engines and a High Quality Annovi Reverberi Axial Cam High Pressure Pump. 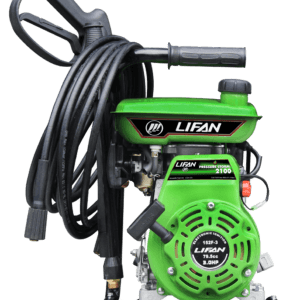 CARB Approved models Available! The Annovi Reverberi High Pressure Pumps are warranted by the manufacturer. 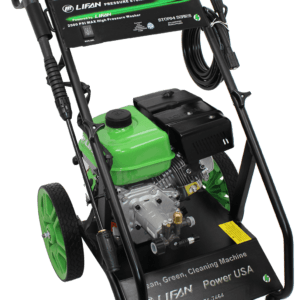 We fully support our Pressure Storm Pressure Washers with our Warranty Policy.